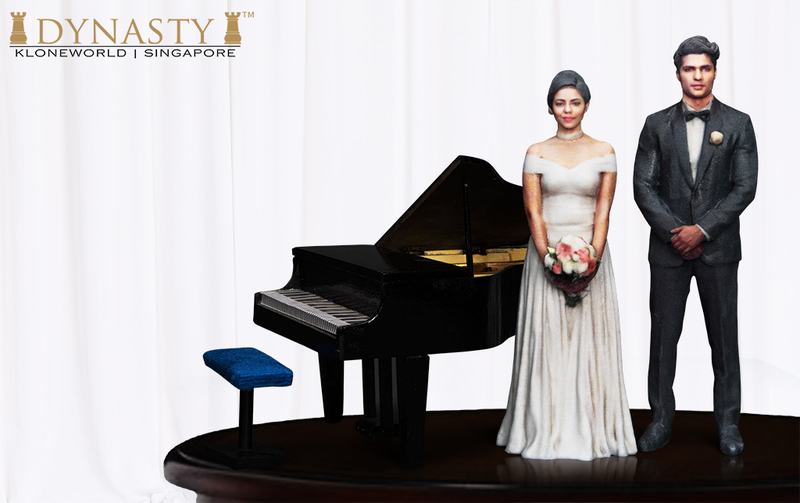 Lookalike 3D Klones, Preserve your most precious memories forever! The process has never been easier. 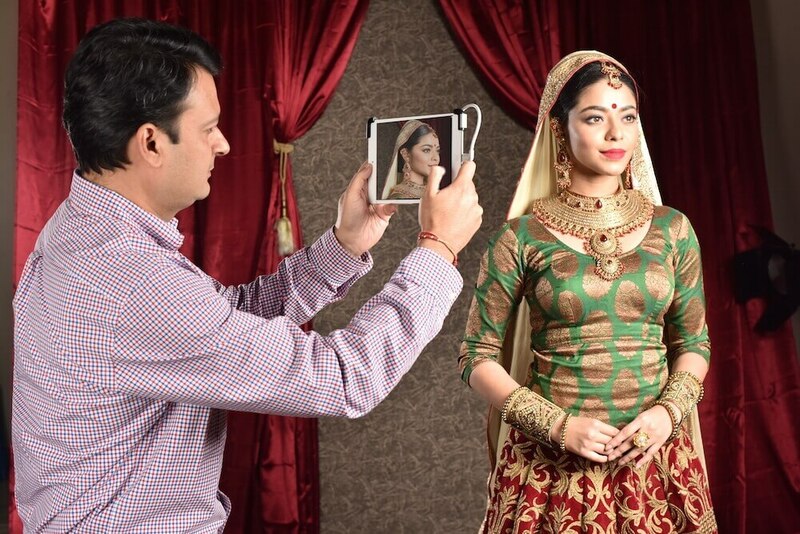 Our team of professionals are equipped to complete the 360 degree 3D scan in under 5 minutes capturing every detail to perfection. These scans can be preserved so that the sandstone based Klones with 390,000 color resolution and 0.1mm feature details can be printed at any time or for any occasion, ensuring a perfect gift for your loved ones on your fingertips. Wherever you want Whenever you want Be it a Wedding, Birthday, Graduation, Festival or even a Corporate event, creating memories has never been easier. Our skilled and dedicated team will recreate a Klone™Scanning Booth at your venue, ensuring your memories last forever. Your search for an innovative yet personalized, everlasting yet relevant gift, is finally over. 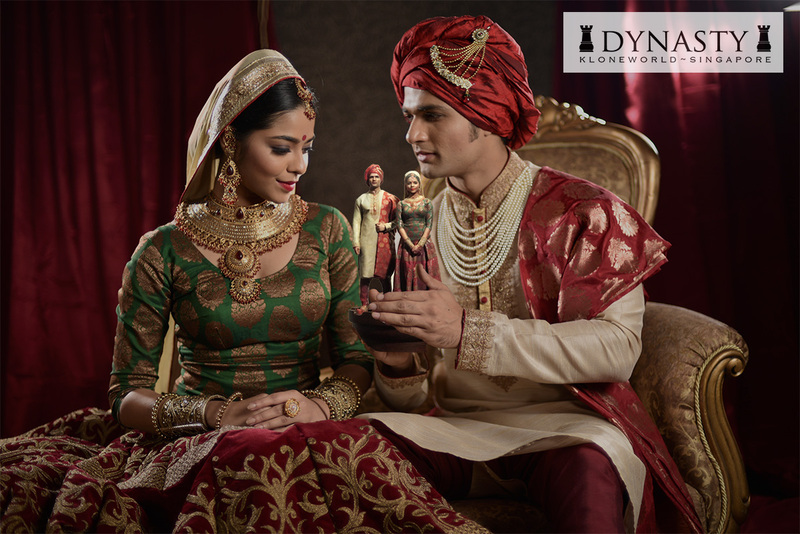 Dynasty Klones provide a full range of memorable gifts for newlyweds, proud scholars, expectant mothers, newborn children, best friends or the love of your life, this perfect souvenir can capture a special moment for eternity.